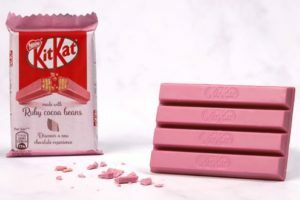 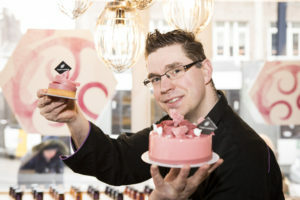 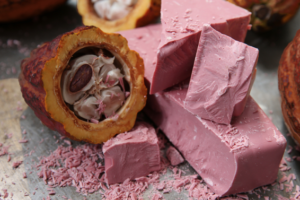 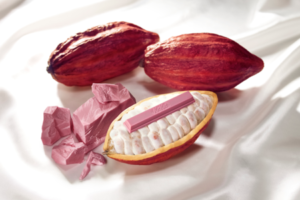 Global confectionery group Barry Callebaut has launched a new online resource to celebrate the commercial anniversary of ruby chocolate’s release. 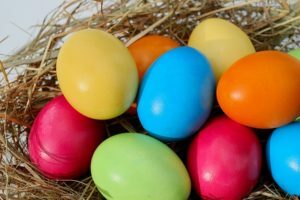 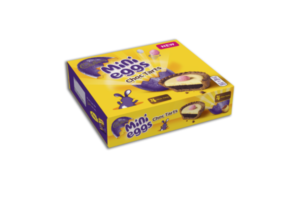 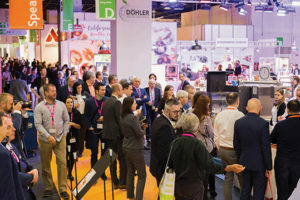 With Easter just around the corner, it’s perhaps no surprise that Confectionery Production is starting to receive its share of press releases of major marketing campaigns for this key date in the calendar. 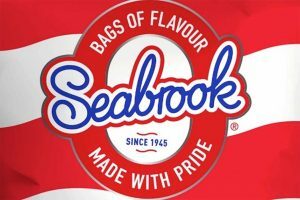 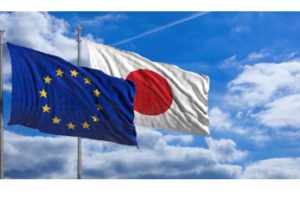 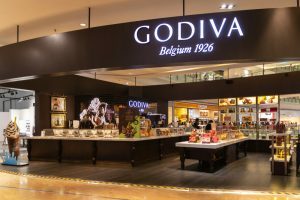 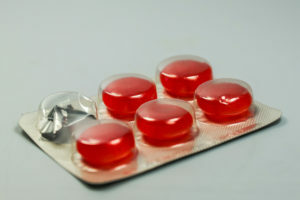 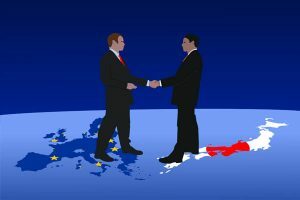 European confectionery association Caobisco has voiced its concerns over a new EU trade deal with Japan, with fears the rules of origin would represent a trade barrier to exports from the EU. 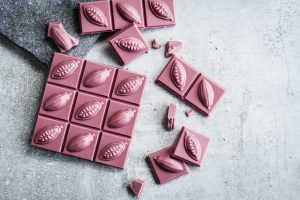 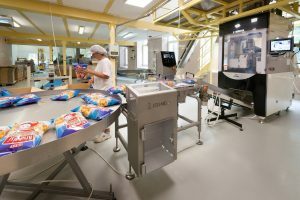 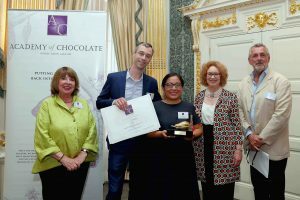 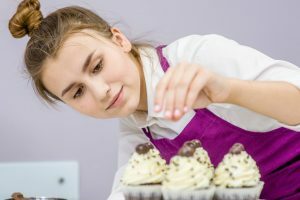 Chocolate and cocoa products manufacturer Barry Callebaut has developed a fourth type of chocolate next to dark, milk and white chocolate 80 years after the introduction of white chocolate. 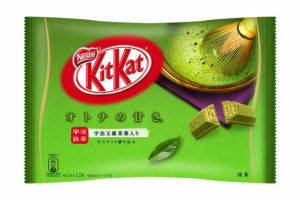 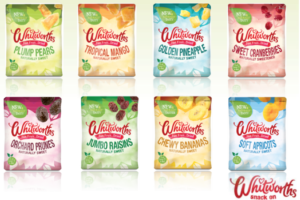 Nestlé has revealed plans to build a new confectionery factory in Japan to strengthen its supply chain and respond to demand for local flavours such as wasabi. 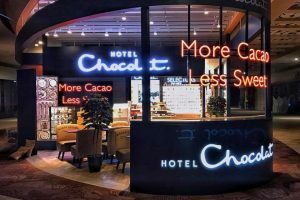 China’s sugar confectionery market is declining while health concerns are boosting the country’s functional candy sector, according to new research.